« Don’t Miss John Mayall at Eureka Springs Blues Weekend 2018! The festival kicks off on Friday, July 13th at 5:30pm with Short Track competitions at Lake Leatherwood City Park and winds up Sunday morning at 10am with live music from Jeff Fox & The Man on the Wall. In between you’ll see Downhill, Super D, Cross-Country, and the annual Big Town Ride around Eureka Springs. Plus, each day features an after party with live music, food, awards ceremonies, jam sessions, raffles, and more. There are even competitions and distractions for the kids! 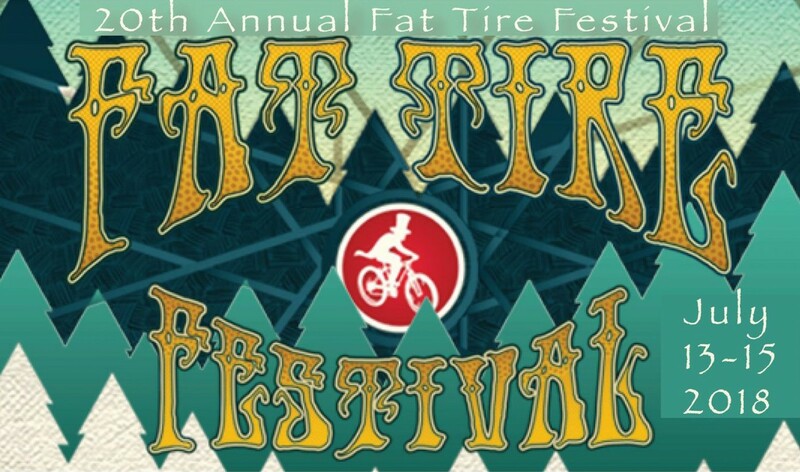 The full schedule of events is available on the Fat Tire Festival website. Eureka Springs loves a party and the whole town gets into the Fat Tire Festival. Beyond the excitement at the festival proper, you’ll also find plenty of other related events and specials around town. 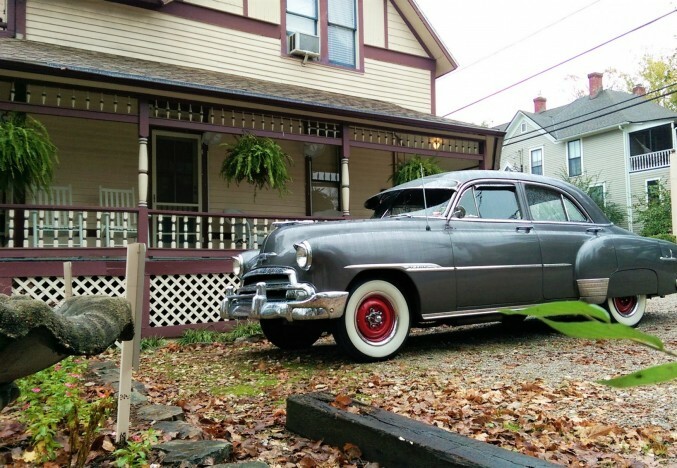 Eureka Springs Fat Tire Festival is a guaranteed thrill ride of fun and excitement for all! Learn more at the Fat Tire Festival website. You can also follow the event on Facebook. 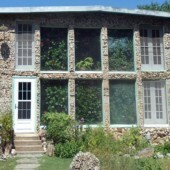 5 Ojo Inn Bed & Breakfast would love to host your Eureka Springs Fat Tire Festival stay. 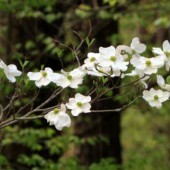 Our Eureka Springs B&B is located on a one-and-a-half acre wooded lot just a short stroll from historic downtown. Your stay includes luxury lodging in one of our 9 guestrooms and suites, exemplary Ozark hospitality, and daily gourmet breakfasts. 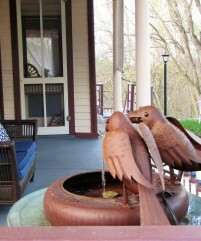 Make the most of your Eureka Springs getaway – Book your stay at 5 Ojo Inn Bed & Breakfast today!